Animation & Art Camp is a very popular camp and well attended each year. Many students return to this camp each Summer to advance their work and produce more challenging animated films. This Summer we have added an advanced class for these students. They will learn how to animate various characters who will appear in each frame doing different things. Students will learn how to incorporate dialogue as well as adding special effects to their films. Students as young as six years of age attend this camp. Students are grouped according to age and level. This camp rotates around separate work-stations. Students are taught the basic skills in each and may decide to concentrate or specialise in any one of these sections. 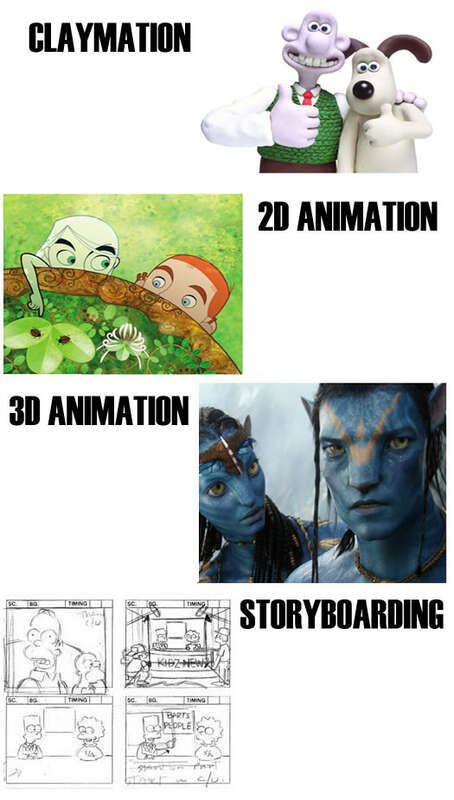 Students are shown how to prepare and design their storyboards, they also learn how to make the characters for their film from Claymation, they learn how to use cameras to “shoot” different scenes and they learn computer animation where they explore creating characters for their films on the computer using specific animation software packages. We would encourage students to bring their own cameras as they will be shown how to use them to best effect. On completion of this camp, they will have gained the knowledge and skill needed to produce films using their cameras. Week 2: Tuesday, 3rd April – Friday, 6th April.